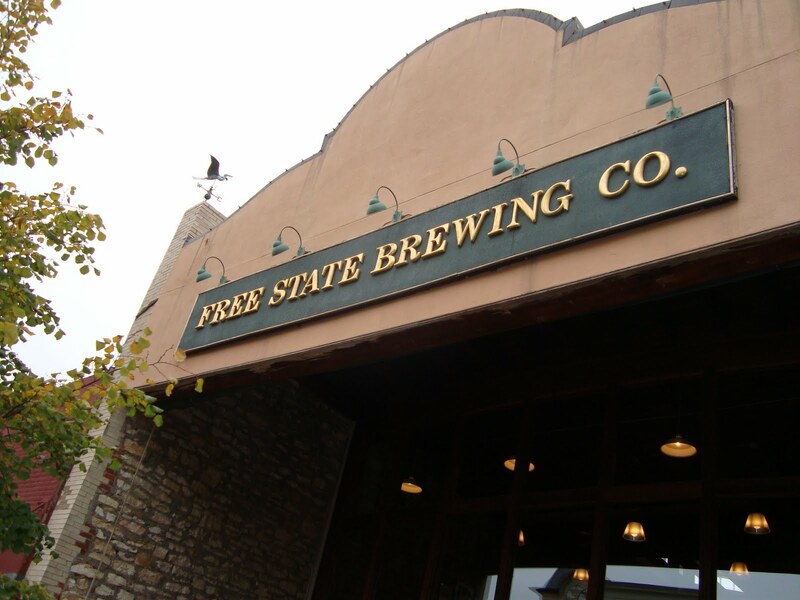 A recent article on Free State Brewing mentioned that owner Chuck Magerl studied Bay Area brewpubs before opening Free State Brewing. If you ask me, Bay Area brewers ought to put down their out of control hop monsters and pay attention to what Chuck’s doing. The beers seem to have a lot of respect for the grain, which should be too surprising from a brewery out in Kansas. Something else Free State Brewing is known for is sourcing from local merchants wherever possible. And that’s good for my brother-in-law Keith, who works for a Kansas City Mexican food supplier, and sells Mexican ingredients to Free State Brewing. Free State Brewing is at the northern end of the Midwestern college town of Lawrence, Kansas in an old, narrow two-story building. When it opened in 1989, it was the first legal brewery to open in Kansas in 100 years. It’s a brewery that wears it’s local Civil War-era history heavy on its sleeve, with beers such as Emancipation Pale Ale, or the John Brown Ale, named after the militant abolitionist. Brown ales are not the most exciting style in the world, but this one crackles with rich, roasted malt and nutty flavors like a Civil War-era rifle. Has a little grainy mouth feel to it, but that was a plus to me. We’re in Kansas, it should be grainy. A really excellent brown ale. From the Free State Brewing website, Ad Astra comes from the Kansas State Motto – Ad Astra per Aspera, Latin words meaning “To the Stars through Difficulties”. Free State blends Pale, Caramel, and Munich malts, balanced with Northern brewer and Fuggles hops. We found the resulting brew very crisp and fresh tasting, with some sweet fruity flavors. It’s excellent, unique session beers like this one that make finding places like Free State seeking out. Two types of rye are combined with English Pale Ale malt and dark crystal malt, with Styrian Golding and Crystal hops to balance it out. The subtle rye flavors really add dimension to this brew, and it has a wonderful honey like sweetness to go with all those great fresh malty flavors. 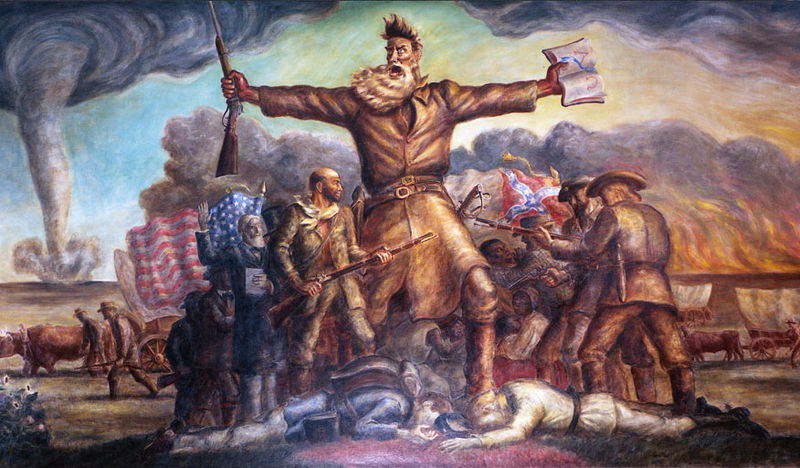 John Brown Ale is my favorite!